At SiteGuy.net, we provide our own hosting services. Why? Because offering our own hosting platform provides you with many advantages. We've found that most web designers don't offer their own hosting support and services. In fact, you generally have to work with a large and expensive agency for that. Managing your hosting is a demanding and complex task, requiring technical skills most designers don't have. Designers would rather be designing, of course, so larger agencies hand the hosting off to their tech departments. But having learned the skills, we offer our own hosting services for a very modest monthly price. And you'll get excellent value for what you spend. Shared hosting services --the most common kind -- are just that: shared. Hundreds or thousands of websites are sharing the resources you're using to deliver your website to viewers. And that can mean slower and less reliable performance for your site. With our hosting platform you are guaranteed a robust suite of server resources. Your website pages are delivered reliably and rapidly. And for only $35 a month for a 5 page site (and free site editing thrown in, too), that's a sweet deal. Larger sites (which take up more server room) and sites with other monthly needs will be quoted separately. Our usual monthly fees run anywhere from $35 to $400, depending on client need. We use WordPress and privately developed plugins from 3rd party developers. (Plugins are features like photo galleries, inventory modules, or design modules that enhance your site.) These elements often require that the server be configured properly in order to function. On a shared server there's no guarantees, but our own server platform eliminates all conflicts. As websites grow in popularity, they become, unfortunately, a more popular target for hackers as well. Using our private servers helps keep your site more secure. Which helps us all sleep better at night. Our hosting plans are easily scalable. 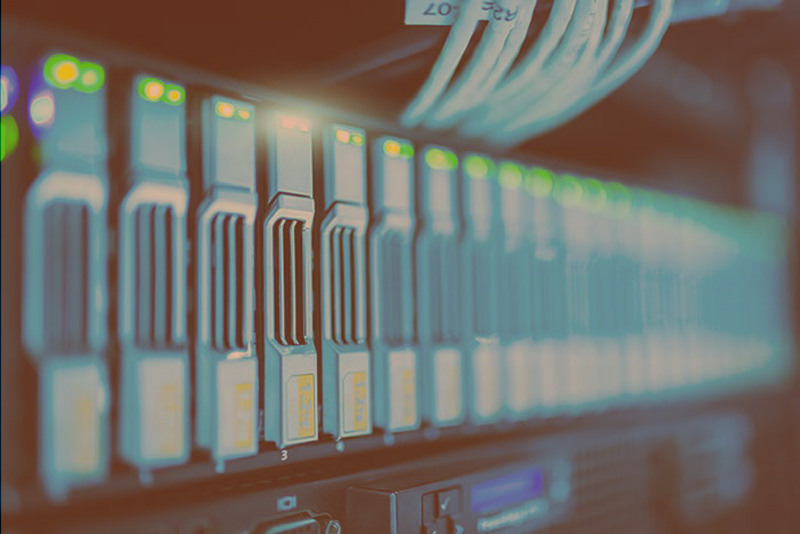 Although we start you off with the minimum amount of resources you need, we can easily increase your hosting plan to accommodate your website's expansion. Only pay for what you need; we'll work with you as you grow. This is reason enough to host your website on our more advanced server platform. Your website needs to be available all the time. Using a shared server can mean a downed or painfully slow site when a neighboring site gets more traffic and eats into your server resources. Our hosting environment guarantees you 99.9% uptime.